Doom lives at Doom Wad Station! You KNOW you want to, so come and get it! 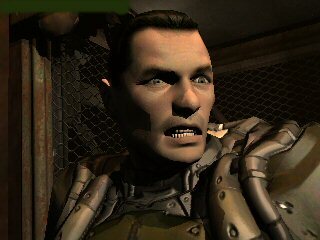 Download the Doom3 Demo on Doom Wad Station! Download the Doom3 Demo (for Linux) on Doom Wad Station! Doom Wad Station IS Doom! 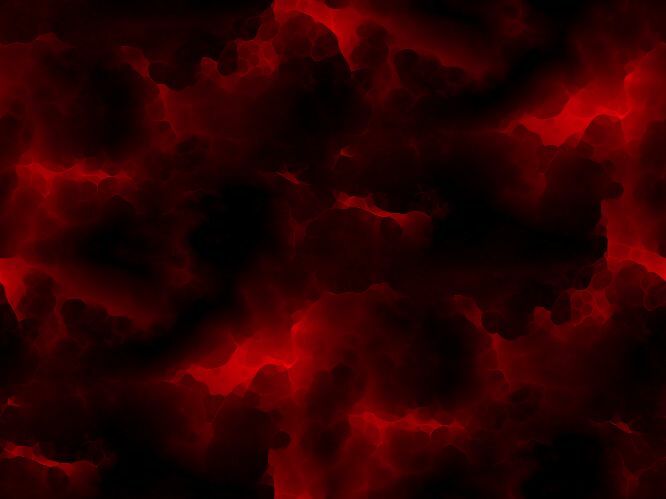 This site is dedicated to Doom, Doom 2 and Doom 3 and focuses on the reviews and downloads that you are looking for. Here you will find the demo downloads for the third game of the Doom series for Windows and Linux. Enjoy!